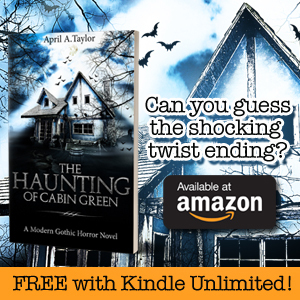 I’m thrilled to announce that Tantor Audio and the talented Matt Godfrey joined up to create an audiobook of my award-winning, #1 Amazon bestselling modern Gothic horror book, The Haunting of Cabin Green! 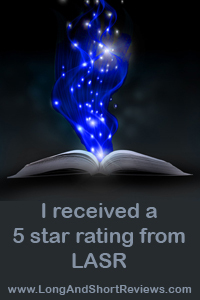 You can hear a sample of the audio over on Tantor’s website. More information will be available as the official release date gets closer.